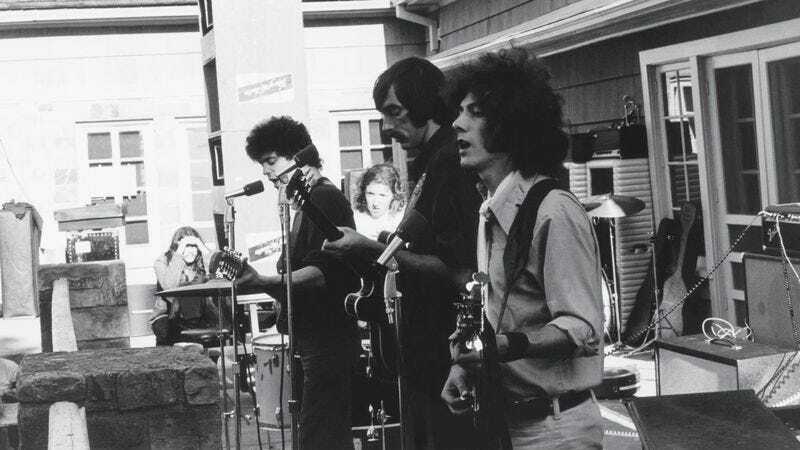 In the fall of 1969, The Velvet Underground took to San Francisco to perform an 18-night residency, the bulk of which was performed at the Matrix. These shows were all recorded, building a lengthy set of material, some of which was first released in 1974 on a double-LP live set. On November 20 The Complete Matrix Tapes will be released, giving the world some incredibly rare takes of the Velvets’ most iconic songs. The A.V. Club is premiering a previously unreleased version of “Sister Ray” from the The Complete Matrix Tapes below, which sees the band get into a groove and never let go, resulting in nearly 37 minutes of solid, droning vibes.